The office had fallen vacant following the death of Swami Atmasthanandaji Maharaj on 18 June. 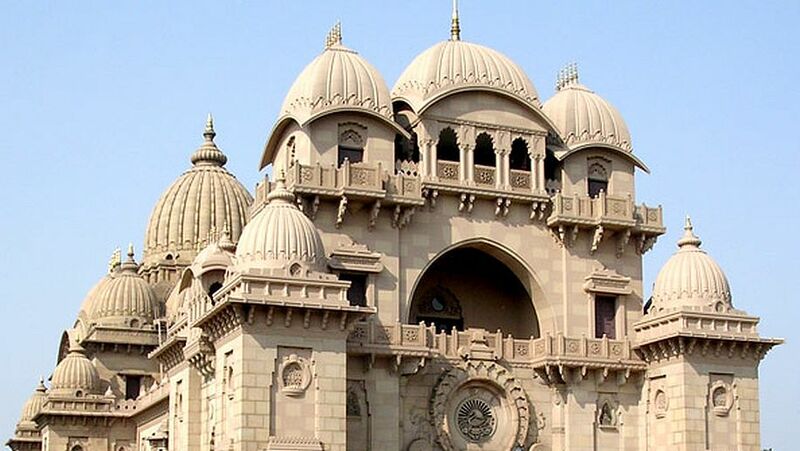 Ramakrishna Math and Ramakrishna Mission on Monday elected Swami Smarananandaji Maharaj as its 16th president, the religious order said. The office had fallen vacant following the death of Swami Atmasthanandaji Maharaj who breathed his last on June 18 here, a Ramakrishna Mission release said. Swami Smarananandaji Maharaj, 87, was born at village Andami in Tamil Nadu's Tanjavur district in 1929. He was appointed a Trustee of the Ramakrishna Math and member of the Governing Body of the Ramakrishna Mission in 1983. In April 1995, he joined the headquarters as an Assistant Secretary, and after about two years, he took charge as the General Secretary of the twin organisations. In the latter post, he steered the worldwide Ramakrishna Movement for 10 years until May 2007 when he was elected a Vice President of the Order.